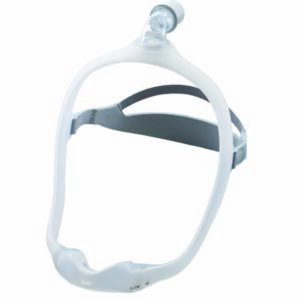 Are you struggling with CPAP therapy or know of someone who is? 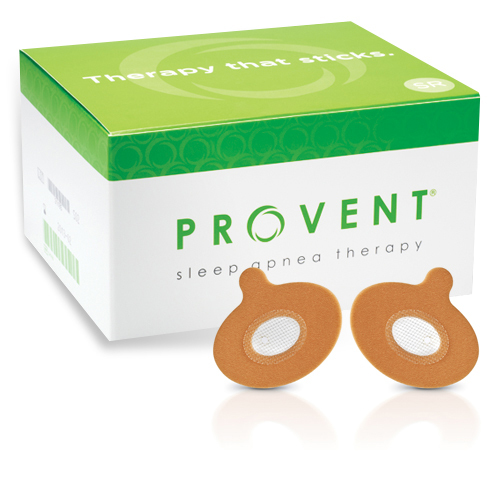 Provent Sleep Apnea Therapy is a simple and effective treatment for obstructive sleep apnea (OSA). 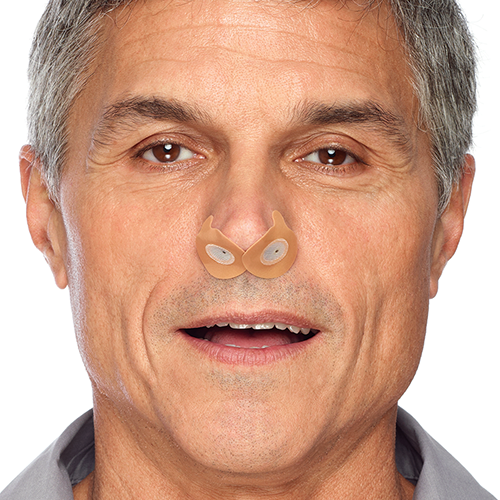 Provent is a disposable, nightly-use nasal device that uses the power of your own breathing to create EPAP and effectively treat Obstructive Sleep Apnea. In clinical studies, this treatment demonstrated significant improvements across all levels of OSA severity. 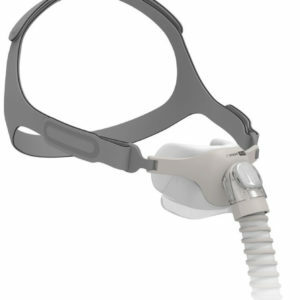 Provent requires no mask or machine and is well tolerated by patients who are unsuccessful with CPAP therapy. 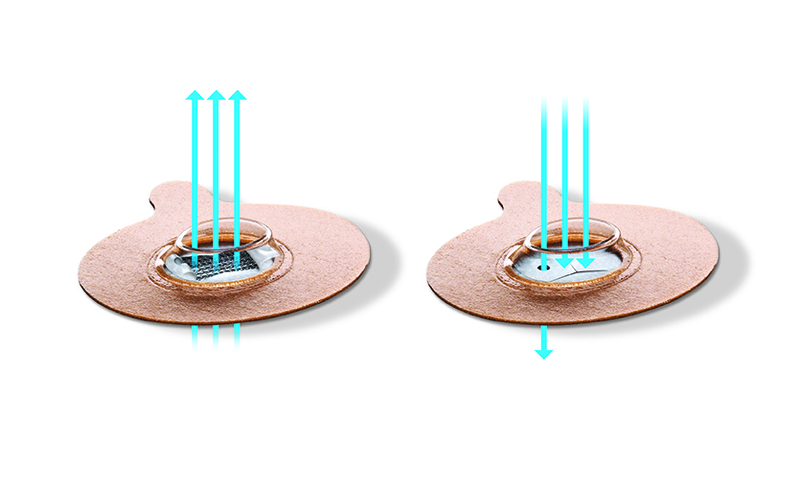 Proprietary MicroValves use the patient’s own breathing to create EPAP (Expiratory Positive Airway Pressure) to increase airway caliber and stabilize the upper airway during the critical end-expiratory period. 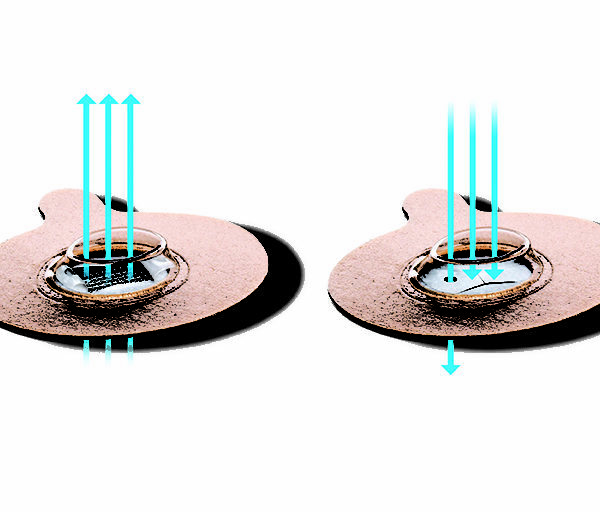 Provent Therapy safely and effectively treats mild, moderate and severe Obstructive Sleep Apnea (OSA), showing significant improvement in AHI across all severities (P < 0.05) and with a median improvement > 55% in all severities. 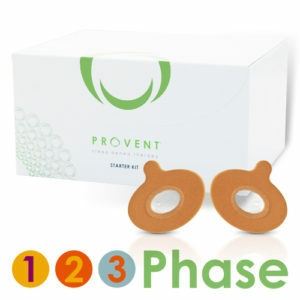 Is Provent right for you?